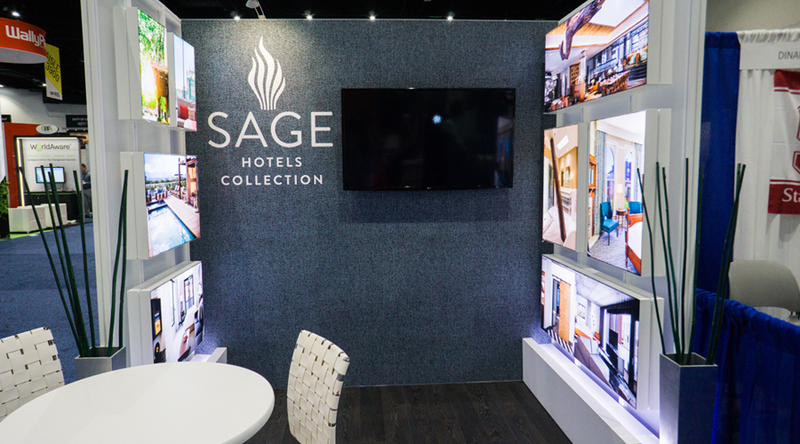 Sage Hospitality's new 10' custom exhibit recently made its first debut at the GBTA conference in San Diego. The booth had great reviews and was truly a show stopper. The bright light box images are SEG (silicone edge graphic), each image spotlights a specific Sage property. The light boxes are dye sublimation print on fabric, and each image is crisp and eye catching. The back wall is also SEG framework, and the graphic is dye sublimation print on fabric. The frame was airbrushed white to give a clean look. We used frosted acrylic panels on the sidewalls. The baseboards are a wood build with LED lights to give a slight glow at the base of the display. The flooring is a black wood rollable vinyl. This design was created with the help of Role Agency. The booth was a huge hit at its first show! For this custom display we used a metal extrusion frame, with SEG graphics (silicone edge graphic) and laminate graphics for the end caps. The counters are wood builds with laminated black tops, and custom wood grain for the main structure. We used LED tape lighting under the lip of each counter top, these are RGB lights that can be adjusted on a remote with a color wheel. This innovative LED Lightbox is modular engineered and includes exceptionally bright LED lights, an aluminum frame, and silicone edge fabric graphics. We used our SuperNova LED lights that are already attached to the frame. We also used integrated cord management behind the booth. At the front of this booth design was a 10'T x 14'W LED video wall. Even from a distance, the video wall stood out over other booths and established a strong presence in the booth space. The rental design was built out of large metal extrusion and silicone edge fabric graphics. Frosted acrylic was used in the center of the booth, and also in the conference rooms. The booth height ranged from 10'T up to the highest point of 18'T. This custom design is an engineered aluminum structure. The SuperNova LED lights are built into the top and bottom sections of the frame. Graphics are silicone edge fabric graphics that tuck into a metal lip in the extrusion for seamless appearance. There are three TV's in this booth mounted to each panel. The middle structure is 16'T. Not displayed is a curved custom counter with counter space and internal storage. The 20' back wall is built from engineered aluminum extrusion. The middle panel is extended out from the back wall around 2' to give a dimensional look. All panels utilize our Supernova LED lights that are installed top and bottom of the metal frame. 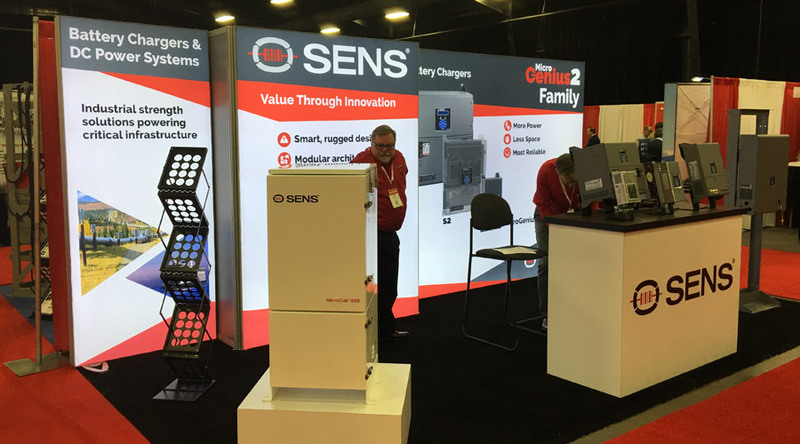 The pedestal and counter are both custom designs for SENS to house specific product. LED tape lighting was installed under the lip of the counter and pedestal. Remote is included with a color wheel. 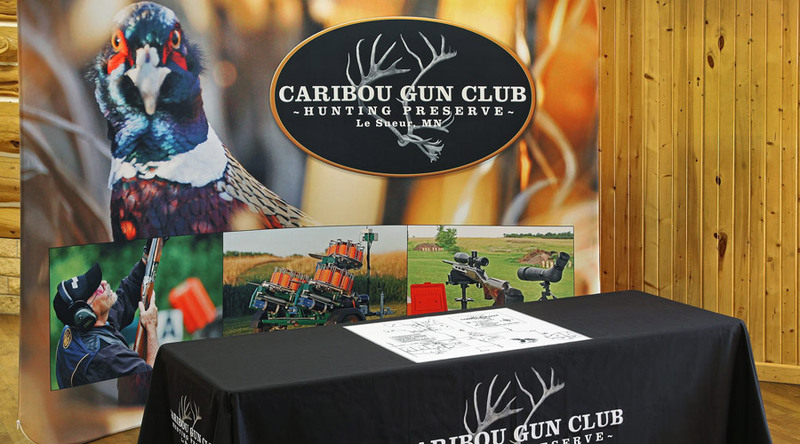 The EZ tube tension fabric display utilizes a simple aluminum frame that snaps together, along with a stretch fabric graphic. The graphic acts as a pillow case and pulls over the assembled frame to zip at the bottom. Simple assembly, affordable cost, and eye catching design. 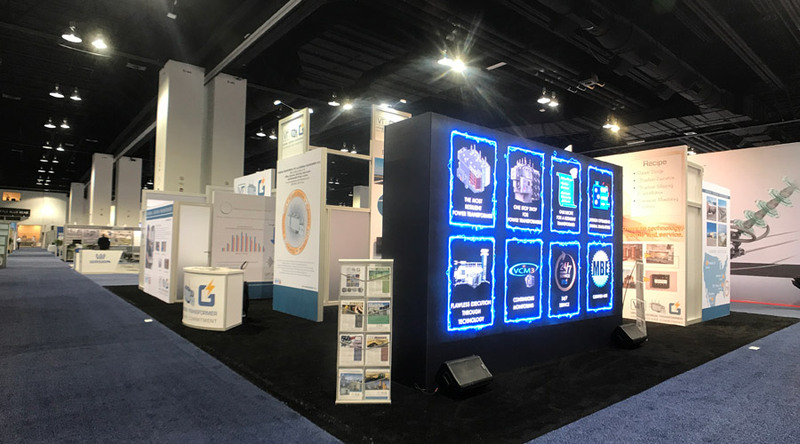 Diers Exhibit is a local leader in the trade show industry providing trade show fabrication and brand development services in Denver, CO, and the nearby areas. Our focus is on developing and furthering partnerships with our clients to have a positive impact on the success of their trade show. 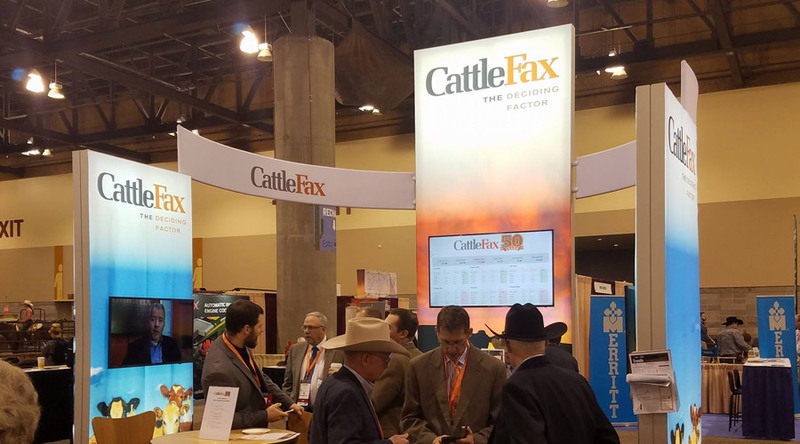 By creating unique and tailored trade show materials, we can provide our clients with concepts that are specific to their brand. 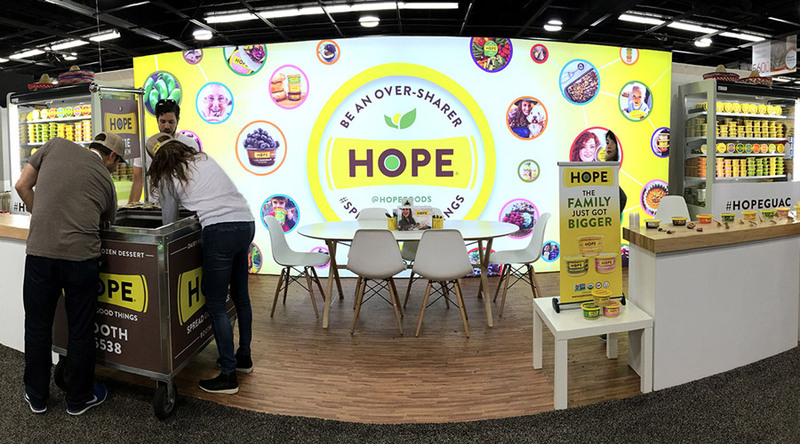 We create a large variety of different types of custom trade show displays including pop up trade show displays, tabletop trade show displays, retractable trade show displays, and portable trade show displays. 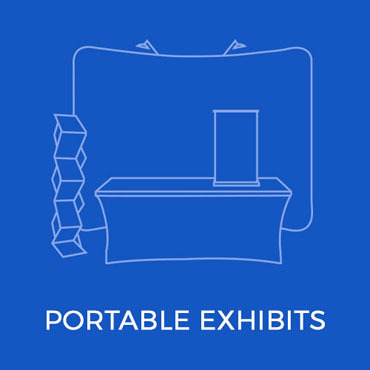 With so many options, you are sure to get the ideal solution for all of your trade show display needs. 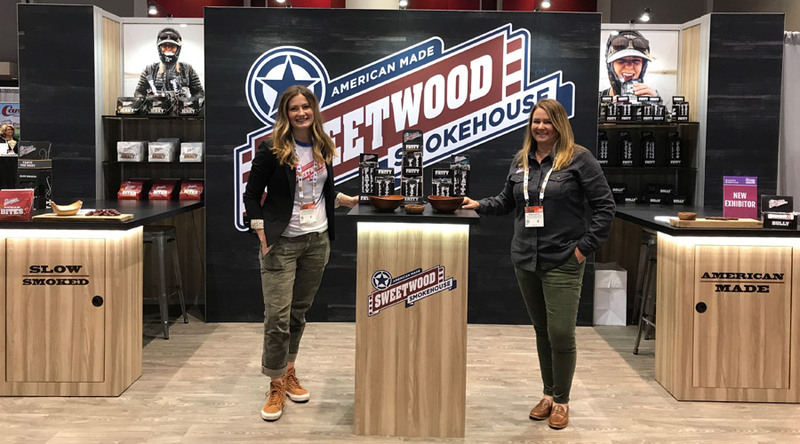 We are committed to exceeding our client’s expectations and properly representing their brand by providing the best rental, portable, and custom trade show services. 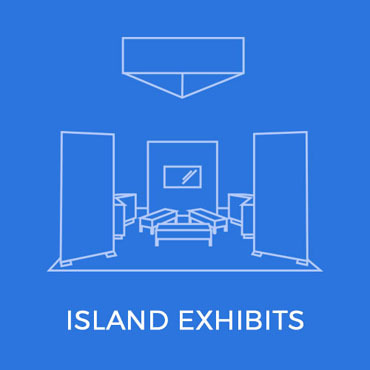 At Diers Exhibit, we also provide a wide range of options and additions to enhance your tradeshow booth display. These options include hanging banners, table throws, tents, flags, banner stands, and more. Our extensive selection of options ensures that you have just what you need to make your booth stand out. 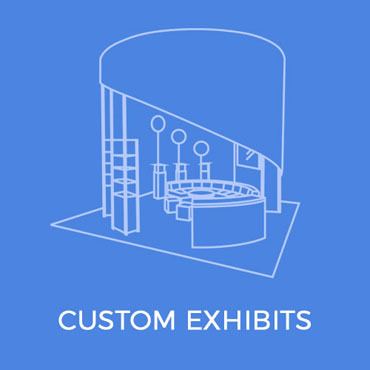 Count on us to create stunning custom exhibits, trade show banners, and trade show displays for your upcoming event. When you need professional trade show management services and trade show solutions, you can turn to Diers Exhibit to provide you with the right solutions. Give us a call to learn more by calling us at 1(800) 509-1831 today.